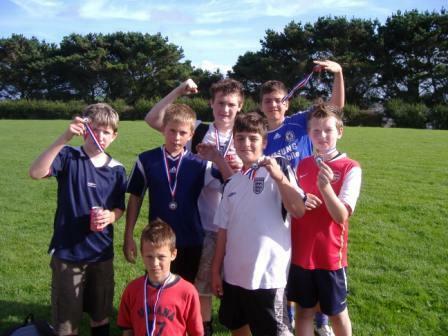 The highly successful LEAPActive project of NHS Cornwall and Isles of Scilly has recently teamed up with Community 1st Cornwall and StreetGames to deliver doorstep activities at various locations across Cornwall. 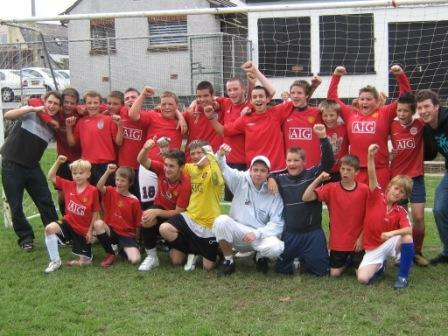 StreetGames delivers doorstep activities to disadvantaged communities. The partnership between the PCT, Community 1stCornwall and StreetGames has so far enabled over 300 young people to access opportunities to participate in new sports and physical activities. To date communities in Torpoint, Saltash, Liskeard, Camborne and the Clay areas of St Austell have all had the opportunity to participate in new activities. Each of the above areas have a weekly session delivered within their local community, where the young people can simply drop in and take part. The weekly sessions will form the basis for a larger competition to be held in the summer months where all areas will be invited to a central location to compete against other StreetGames projects. The sponsorship of these activities is part of Community 1st Cornwall’s wider community programme objectives. Community 1st are committed to supporting healthy living and encourage young people to keep active and have fun doing it.